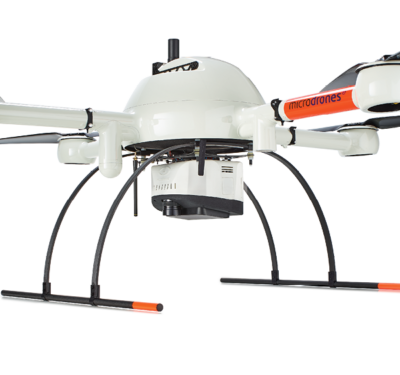 With deep roots in military unmanned aircraft systems (UAs) Nevada has an expert workforce and, according to industry specialist Thomas Wilczek of the Nevada Governor’s Office of Economic Development, more pilots capable of flying unmanned aerial vehicles (UAVs) than any other state. Nevada has a “huge (Department of Defense) presence,” he said, with a large Navy range in the northern part of the state and the Air Force’s largest continental range in the south. Nevada’s UAS test range does not depend, however, on using the state’s military airspace, Wilczek told Inside Unmanned Systems. With vast largely unpopulated areas, Nevada offers many options for conducting tests safely and good weather 320 days a year to help keep research on schedule. Flight data from the tests will go to the Federal Aviation Administration to help develop standards for both the aircraft and their operators as well as assessments of how air traffic control procedures will need to evolve when UASs are introduced into the national airspace system. The state’s universities have a broad interest in developing all kinds of automated systems and the Silver State was the first to create a license for automated cars. 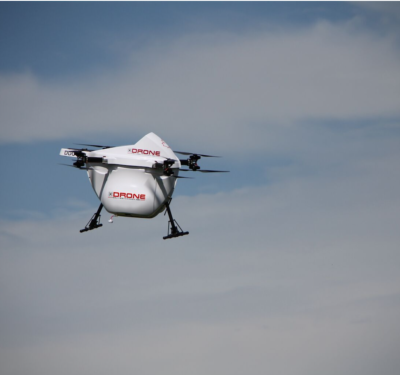 Researchers at the University of Nevada Las Vegas (UNLV) are working on UAS communication and control as well as sensors and the secure handling of data from unmanned systems, said Wilczek. Researchers at the University of Nevada Reno (UNR) are also looking at data handling issues, he said, though much of their time is spent on developing and improving small UAVs—those weighing 55 lbs or less. They are working on advanced techniques to further reduce the size and weight of these petite aircraft, he said. 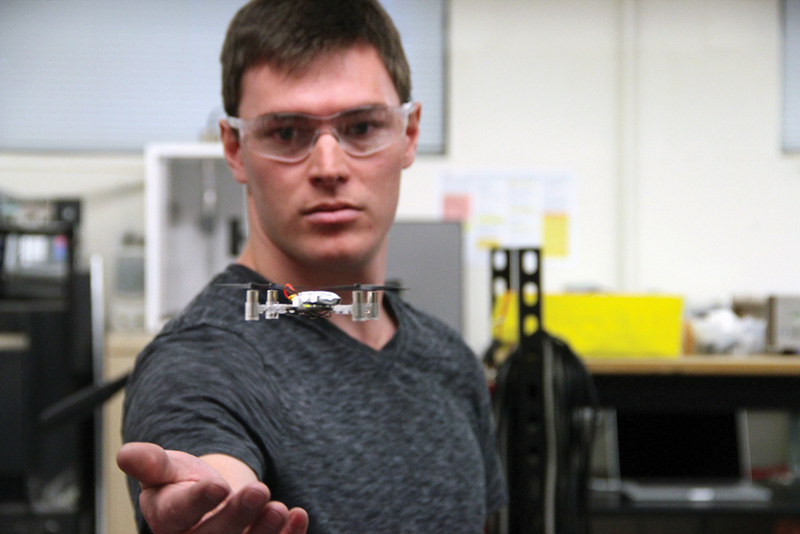 “Everything is going toward miniaturization.” Both schools soon will be getting new facilities aimed at supporting work in unmanned aerial vehicles. UNLV has been tasked with creating a Center of Excellence, an incubator designed to help with the commercialization of UAS technology. UNR, in addition to launching a new engineering minor in unmanned technology, is building a research hub called the Nevada Advanced Autonomous Systems Innovation Center in downtown Reno. The University of Nevada is not the state’s only institution doing research on UAS applications. The Desert Research Institute, the environmental research arm of the Nevada System of Higher Education, is developing new unmanned aircraft and studying their use for environmental applications. The Institute is looking at seeding clouds using UAVs and at utilizing them to fight forest fires as well as map changes in plants as they encounter environmental stressors. Wilczek said he expects the state to attract firms that develop and build UAVs as well as many companies who make up the supply chain. 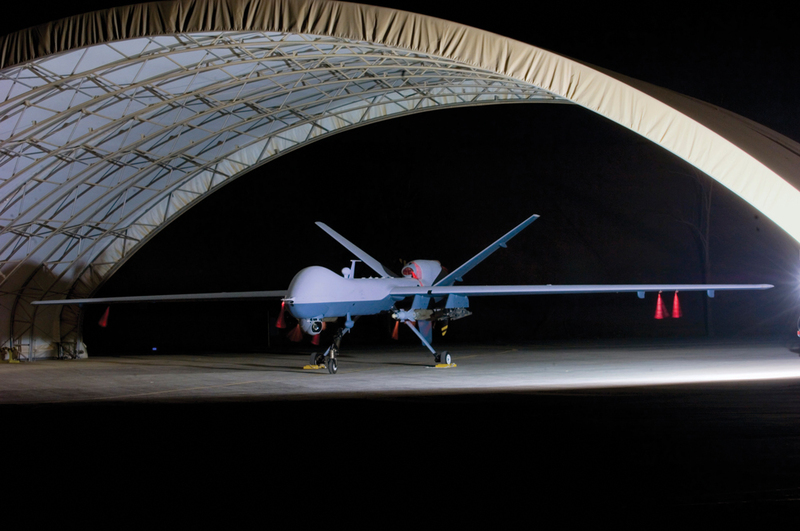 Leading UAS companies Lockheed Martin and General Atomics already call the state home as do Northrop Grumman, Sierra Nevada Corporation, Arcata Associates, and Science Application International Corporation (SAIC). 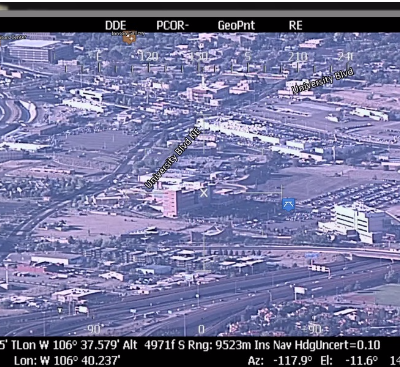 The Nevada Governor’s Office of Economic Development is leading the unmanned aircraft system (UAS) test range effort. 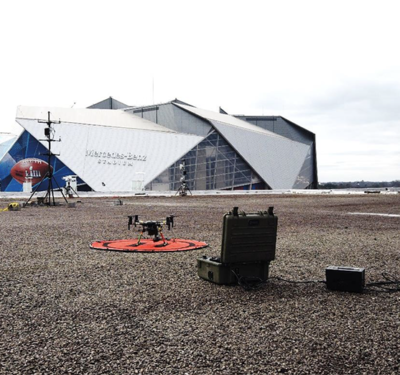 The team’s core comprises three major academic centers plus industrial expertise gained supporting military unmanned aircraft programs. The sparsely populated state has tens of thousands of miles of airspace potentially available for flight testing of which more than 30,000 square miles are secure airspace, managed by the Departments of Defense and Energy. There is civilian airspace around the Reno-Stead Airport and at least three other locations including the Boulder City Airport, plus large expanses across the state where testing might be conducted safely. Potential secure test ranges include Creech Air Force Base, Nellis Air Force Base, Fallon Naval Air Station, Nevada National Security Site (NNSS)/Desert Rock Airport (DOE operated) and Hawthorne Army Depot. The state has no personal or corporate income tax and there is no warehouse tax — making it a cost effective location to store inventory of all kinds. Nevada also offers abatements on its sales tax that would otherwise run from 6.75 percent to 8.10 percent. In 2012 the state created the Knowledge Fund, a now $10 million effort to promote research and research commercialization in areas of the state targeted for economic growth. Grants from the fund can be used to hire and retain research teams, secure or build laboratories and as matching dollars for federal and private sector grants.